Stephanie discovered her love for climbing in 2014 when she climbed for the first time at Otter Cliffs in Acadia National Park. After climbing at Otter Cliffs, she was inspired to take a job in the climbing industry. She has had various roles in the industry over the past 3 years and joined the CRG Randolph Team as General Manager in August 2018. 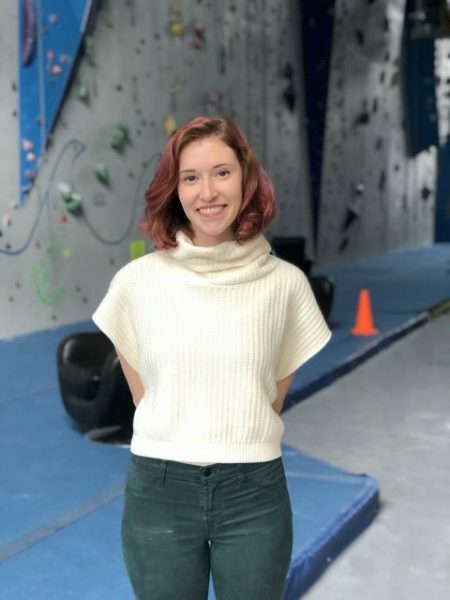 In addition to climbing, Stephanie enjoys spending her time hiking, snowboarding, doing aerial yoga, and hanging out with her sassy tuxedo cat. 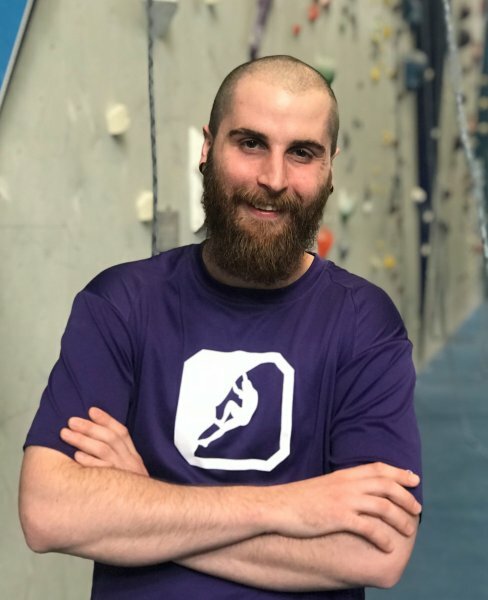 Kevin began his journey with climbing in 2007 and coaching since 2011. He has discovered that his love of coaching is what drives his passion in the climbing industry. Initially, bouldering was his main interest but these days you can find him up on multi pitch trad climbs placing gear. Regardless of what he’s climbing, he is grateful for all the amazing places and it people climbing has introduced him to over the years. Keith began climbing around 2009 in New England. 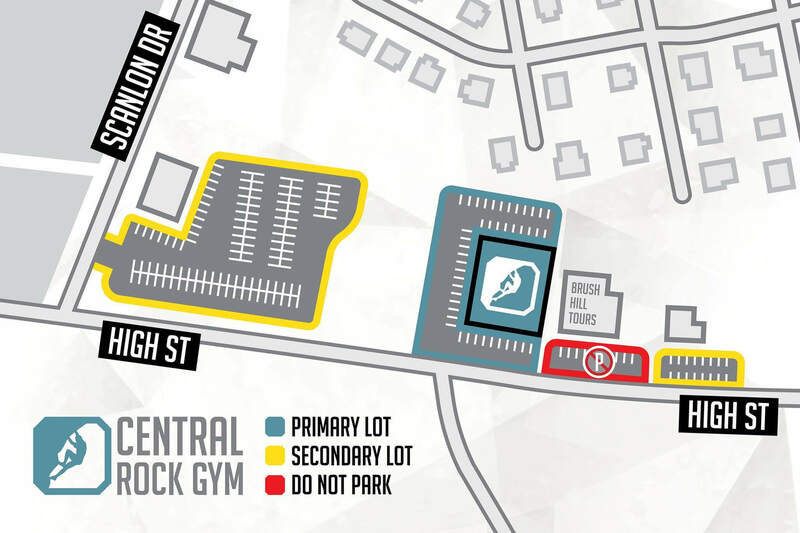 He quickly got a job at his local gym and became interested in Route Setting. Eventually, he got a chance to set, and has continued to do so at multiple gyms ever since. 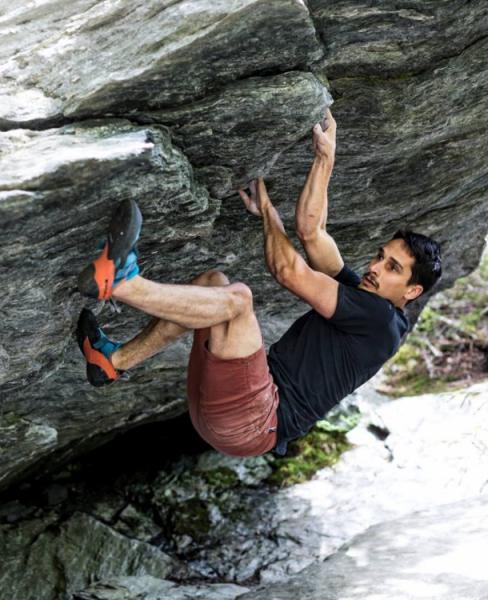 Bouldering and sport climbing are his most frequent disciplines in climbing. He loves the adventure that can come from seeking out challenging climbs and the chance to continuously learn from climbing and setting. His other hobbies include slacklining, playing guitar, whittling, and painting. He is also an avid trail runner, partly because it is a great opportunity to find new boulders without a hefty crash pad to carry! In the future, he hopes to progress in his setting/climbing and continue to have fun with whatever adventures he pursues. After receiving her teaching license in High School English, Meghan found a new passion in teaching the little ones how to rock climb. She found her teaching background helps with planning lessons and relating to learners of all ages and abilities. Meghan joined CRG Randolph in October of 2015, right when the gym opened, and has been an avid climber and yogi ever since. Meghan loves the physical challenge and mental puzzle that climbing offers, and enjoys unlocking that joy in others. 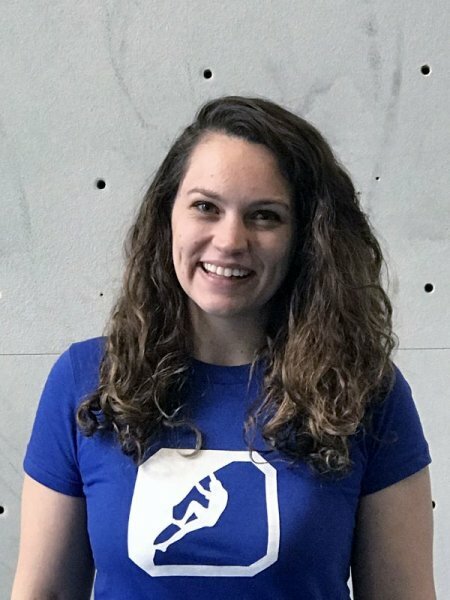 When not in the climbing gym, you can find Meghan wandering on long walks, researching even more climbing information, or playing a slew of card and board games.